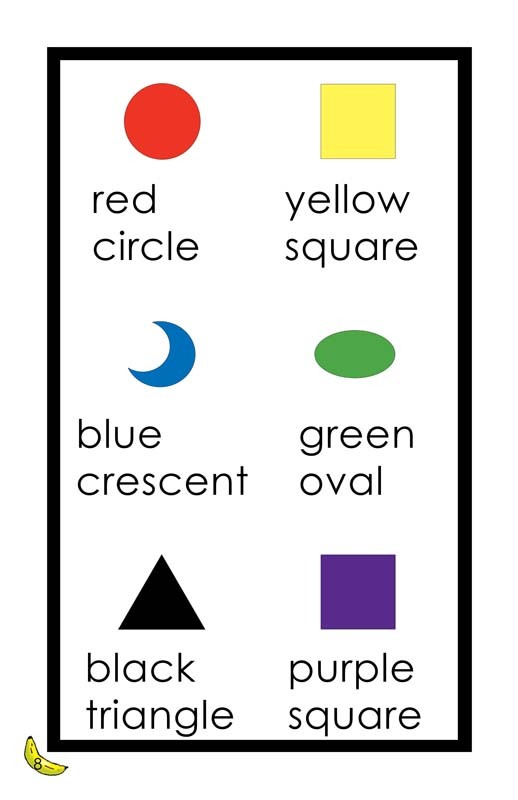 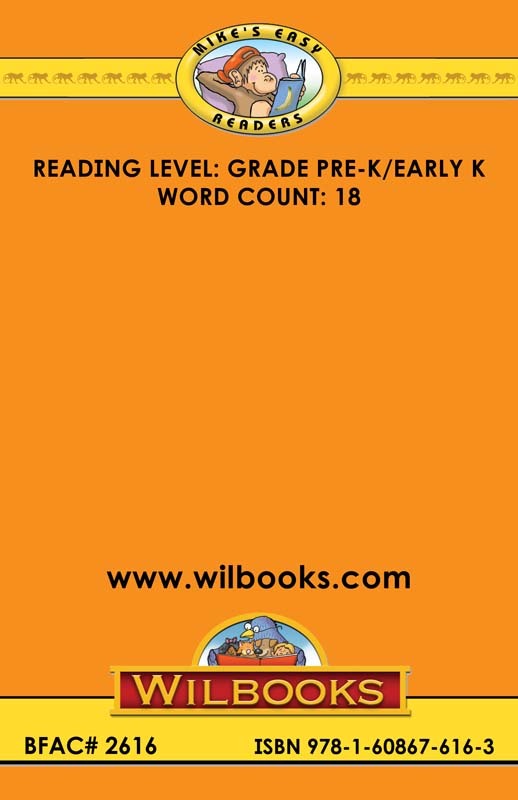 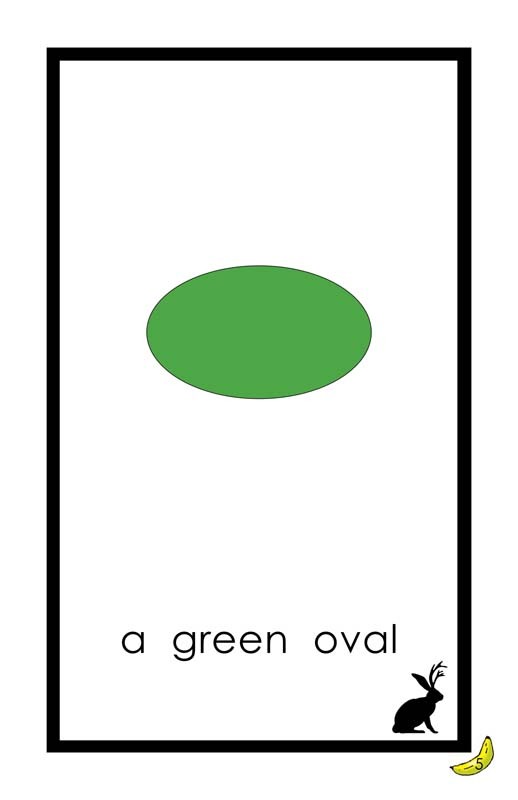 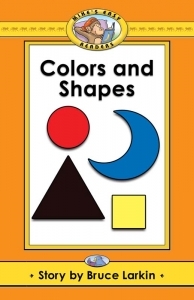 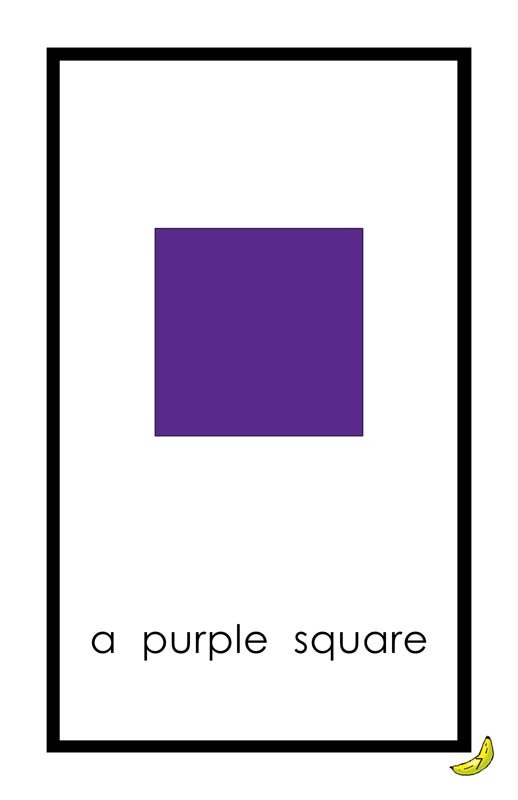 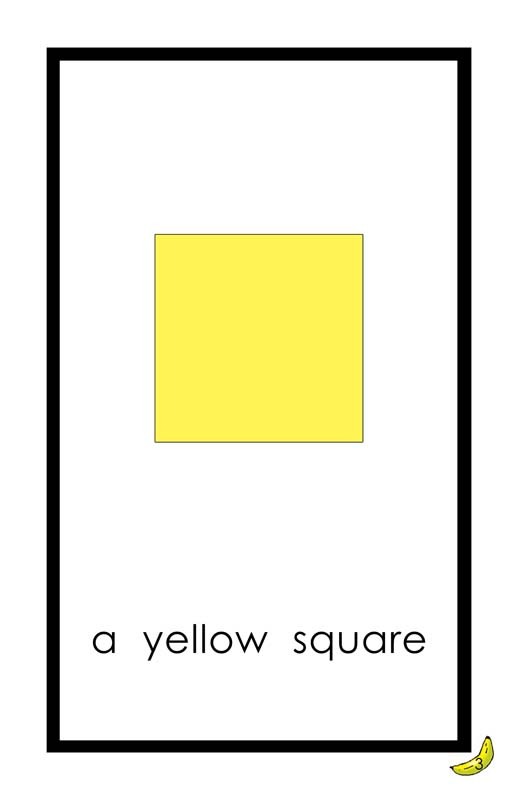 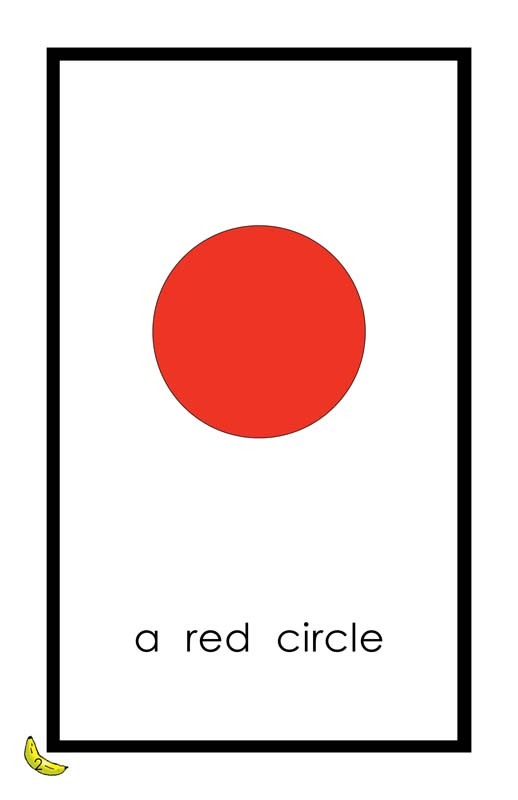 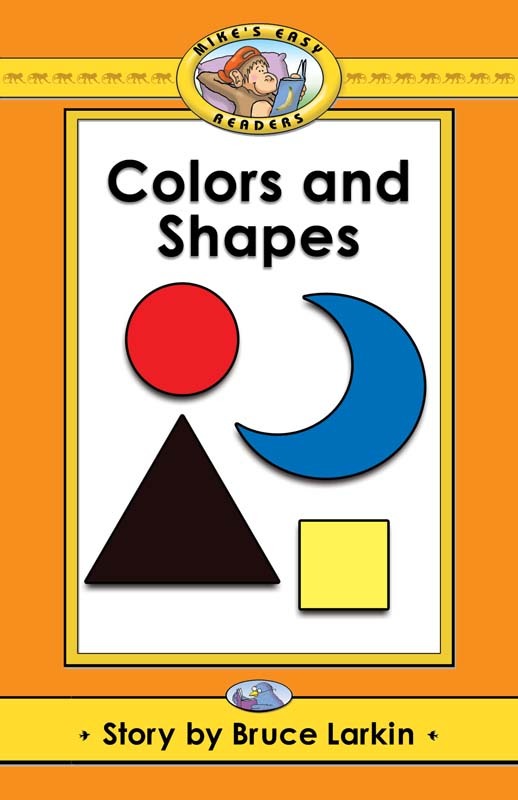 "Colors and Shapes" is an 8-page informational book for pre-K readers. 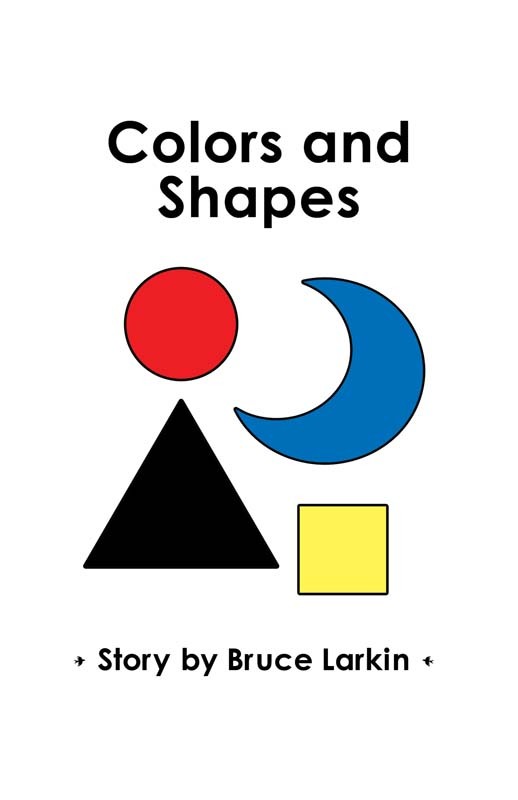 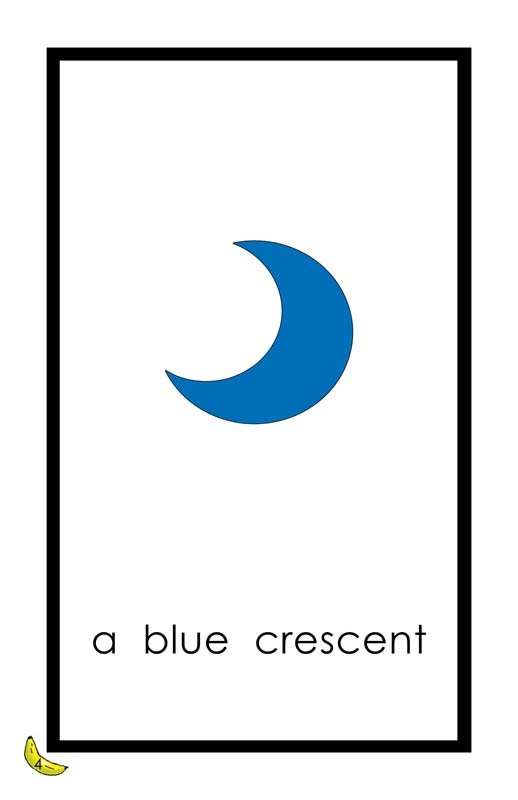 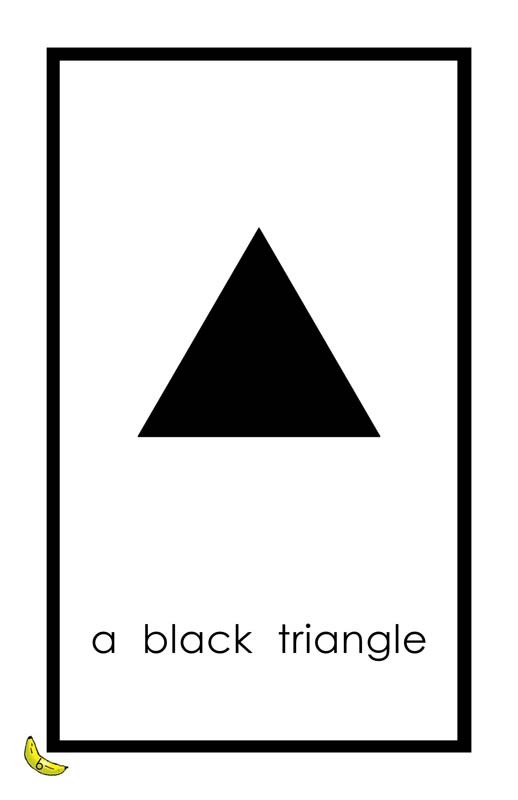 Each page features a different shape along with a descriptive phrase in large, easy-to-read type. 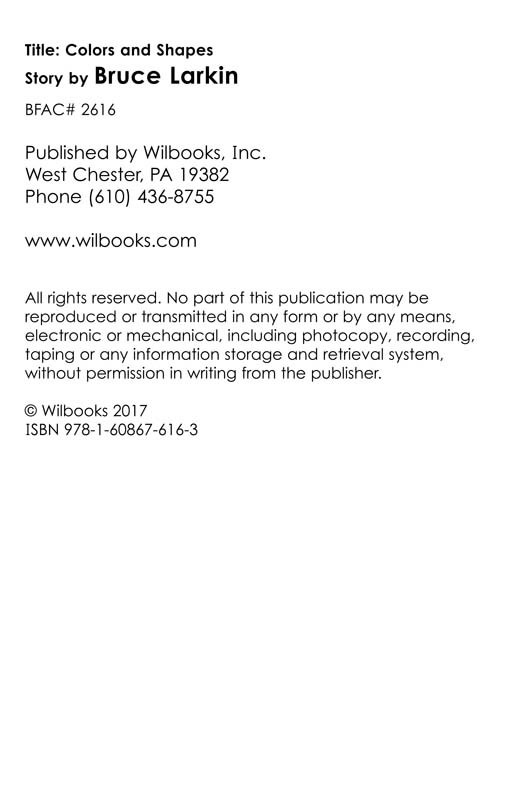 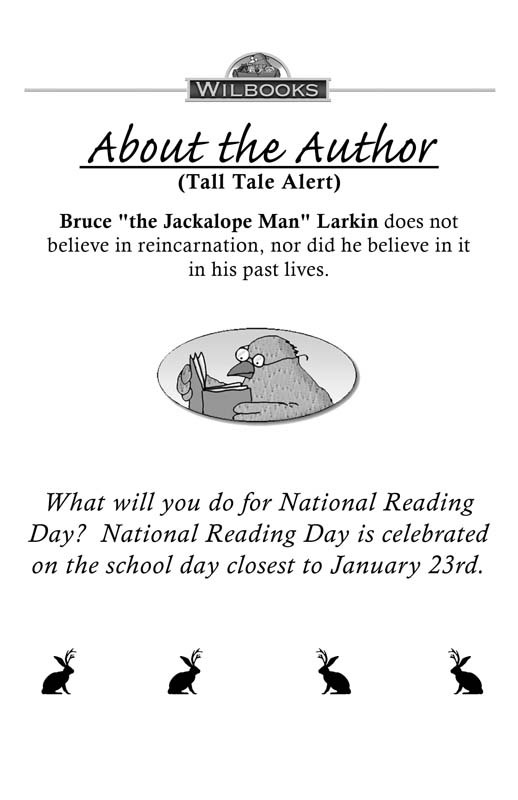 Page 8 is a review summary of the book.